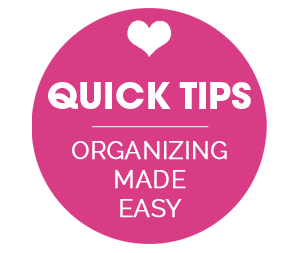 As an organizing fanatic, there is nothing better than finding a product that can do double duty. But what if you found a product with at least 25 helpful uses? Can you imagine the crazy excited cartwheels that would take place? 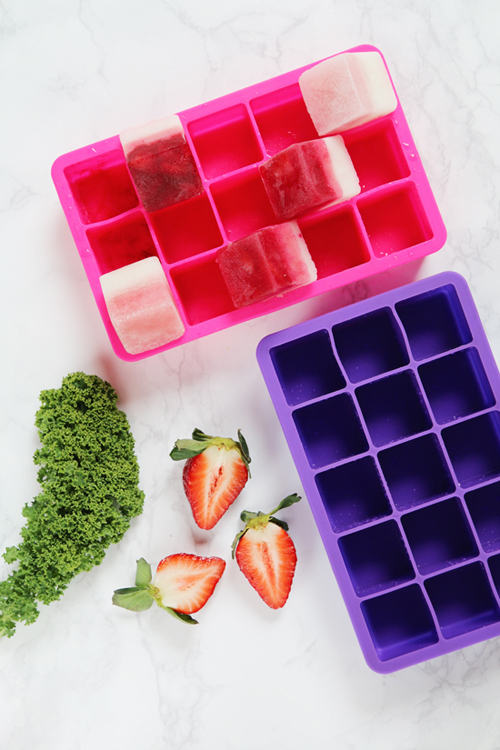 Serena, the genius behind Pretty Fluffy blog, has been having a recent love affair with ice cube trays. You may be wondering why... Or how ice cube trays can really be all that amazing? Well, no need to question it any longer. Serena is here to share 25 ways ice cube trays can help you all around the home. Let's give her a nice and warm welcome! My love affair with ice cube trays is a new one. While I’ve always used them for ice (duh!) it’s only recently since making baby food for my daughter, that I have jumped deep into the world of ice cube trays and discovered there’s really nothing they can’t do. Over the last 6 months I have frozen so much you can call me Elsa. I’ve tried all sorts of ice cube trays and found the best ones, and trialed everything from freezing baby food to cocktails. I’ve cleaned out my freezer and now that baby is my pride and joy filled with all my frozen goodies. 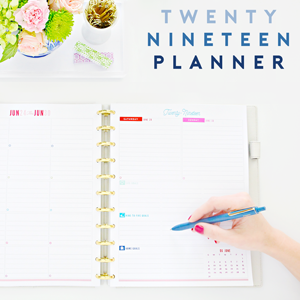 I’ve discovered these handy little trays really are a go-to tool for any organized household. They save you money by preventing wastage, they save you time by helping you prepare ahead, and they save you space by neatly stacking away oh so easily. 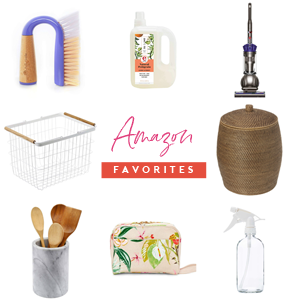 I hope by the end of this post, you’ll love them as much as me! I love these trays as they produce perfectly square cubes – each equal to 1oz. So if you love cooking at home, or just want to make meal and snack times easy as possible while looking fabulous at the same time, these trays are for you. The BPA-Free silicon design makes it easy to set and freeze, with your cubes sliding out perfectly each time. Dishwasher safe, I love that they come in a range of cute colors too! Whether you’re a busy executive preparing your morning smoothie, or a new mum like me cooking baby food – you want the job done fast, but don’t want to sacrifice quality. 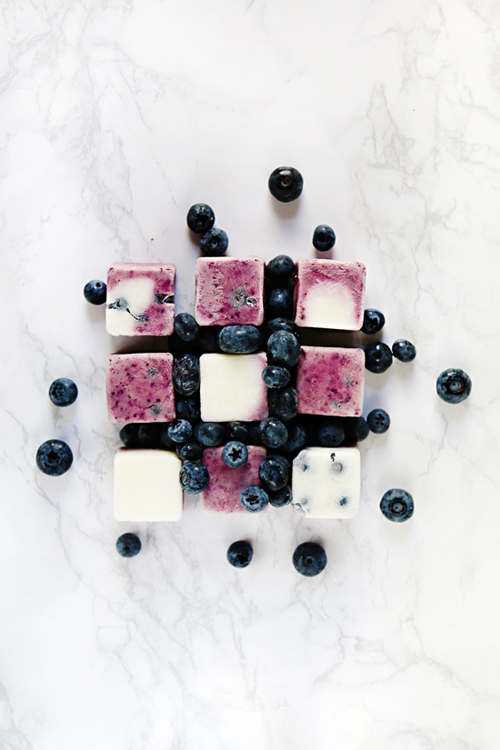 With Qubies upside down ice cube trays, there’s no fuss spooning your mixtures into individual squares. You simply pour into the one tray, pop on the molded silicon lid with dividers and you’re done. Qubies are BPA, phthalate & PVC free, dishwasher safe and their slimline design means they will fit anywhere in your freezer. I don’t have a deep freeze – just a freezer door on my fridge, so these are a godsend when I’m cramming everything in there. Sunny Life makes ice cubes fun! Their trays come in a variety of designs (think pineapple, flamingo and seahorse shapes) and vibrant colors. Made from 100% silicone they are dishwasher and freezer safe. Whether you’re making fruity snacks for a kid’s birthday party or cocktails for a summer soiree, these trays will put the fun in freezing. When I use mine they totally have me thinking I’m in the movie Cocktail with Tom Cruise. Make your own Pup-sicles! Possibly the easiest way to make dog treats is to freeze them. You can grab my very own Frozen Dog Treats Recipes here. Kong Stuffers for playtime. Grab your Kong or Treat Ball and stuff it with cubes of your favorite frozen treat flavors. Your dog will love this tasty puzzle and it will keep them entertained for hours. Superfood Snacks. Puree and freeze healthy superfoods for dogs – such as carrot, kale, and sweet potato – then warm and add to your pup’s dinner for a healthy and tasty boost. Two-Ingredient Dog Biscuits. The easiest dog biscuits ever made! Simply mix around 4 thawed treat cubes (this works best with ingredients such as pumpkin, apple or sweet potato) with 2 cups of whole wheat flour and you’ve got yourself an instant cookie dough! Freeze breast milk in smaller portions. That stuff is like GOLD, so this way you can defrost in smaller batches meaning less goes to waste. (Just always ensure your trays are fully sterilized and you defrost the milk safely for your child according to regulations). Paint Pops! Pour non-toxic children’s paint into trays and freeze with a paddle pop stick in the middle. Once frozen, pop them out and let your kids create a work of art as the paint melts. Toddler Bento Box. I saw this one on Pinterest and can’t love it enough. A great one for picky eaters, just fill each cube with fresh finger food snacks and let your toddler graze away. For craft lovers, use trays to organize your bits and bobs associated with your crafting and sewing. A regular ice cube tray is also the perfect size for round eye shadow palettes and lip-glosses. Simply stack them in order of color and clean up that makeup drawer in the process. 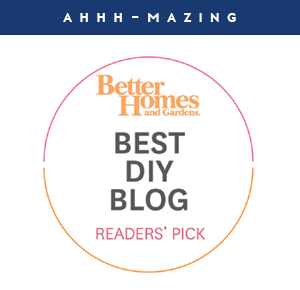 And because Jen is always one step ahead of the organization game, I cannot forget to mention her fabulous tip for using ice cube trays to store jewelry – love it! Homemade Bath Bombs. These are great for you and for gifts. I love this tutorial by Martha Stewart, and your ice cube tray is the perfect way to make them without needing a fancy pants mold. Leftover herbs. I don’t know about you but I hate throwing away perfectly good herbs because I won’t be cooking with them again that week. This way you don’t have to. 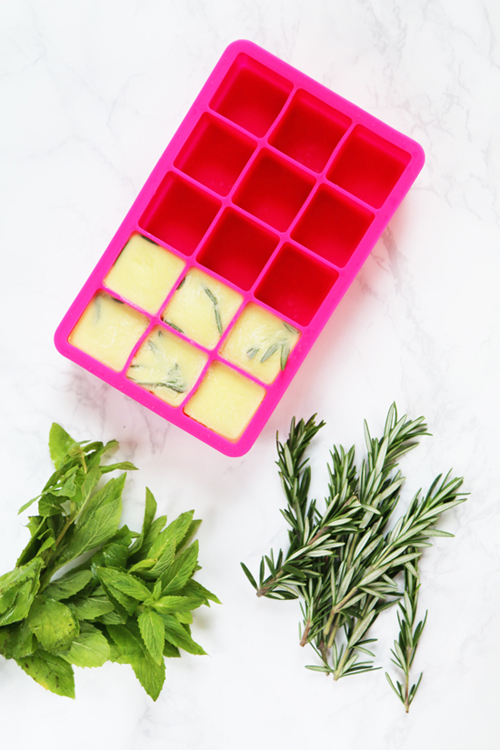 Simply fill your ice tray cubes about half way with your herbs and then top them up with olive oil or stock. Once frozen pop your cubes Ziploc bags for storage. Then the next time you need that herb simply grab a cube. Leftover stock. 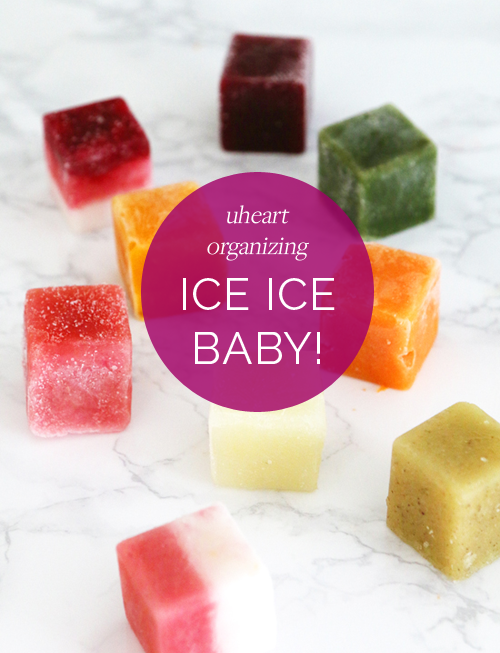 Don’t let it go to waste – grab those ice cube trays and freeze away! Leftover yoghurt and buttermilk. Don’t throw it out or left it go past it’s used by date. Freeze it for future use in desserts and smoothies. Leftover wine. In some houses there is NO such thing as leftover wine ha ha! But, if your recipe called for half a cup and you have the rest of the bottle left, freeze it into portions for the next time you’re cooking. Freeze onion and garlic in vegetable stock for quick bursts of flavor to add to meals. Home made tomato sauce and pesto. Make up a big batch all in one go and then thaw as needed. Smoothie ingredients. 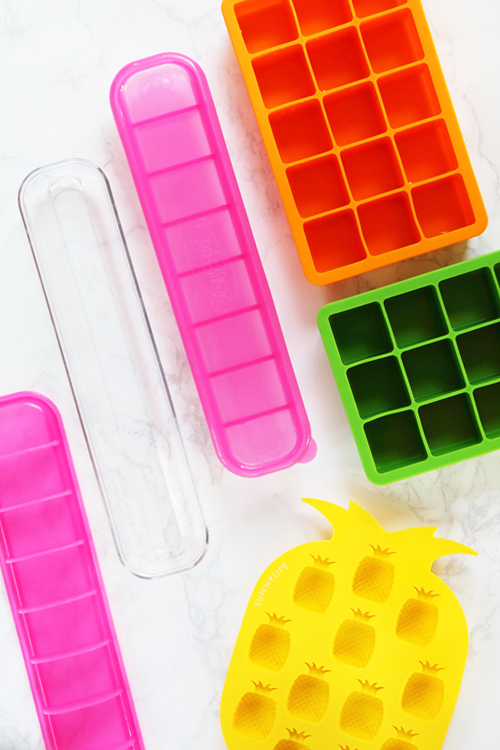 If you love smoothies, your ice cube tray will become your new best friend. Use it to freeze leftover berries, greens, coconut milk…you name it, save it and freeze it for next time. If you want to get really organized, freeze your smoothie ingredients ahead of time and pop into labeled Ziploc bags. Then each morning there’s no prep required, just grab your frozen smoothie cubes and pop into the blender. As someone who loves a sleep in, I promise you this gives you an extra 15 minutes with your pillow! Flavored Ice Cubes. These cubes turn a plain glass of water into a party in your mouth! Ideas include – frozen coffee/tea to make iced coffee and tea, frozen lemon slices for a tangy treat, fresh mint cubes, and even edible flowers in an ice cube! These cubes are also great for adding to pitchers of water when entertaining as a tasty and visual treat. Homemade Jello – This one’s great for portion control (just set in the fridge as normal, don’t freeze) and you have ready-made jello cubes in bite sized pieces (no more eating half the bowl in one sitting). Homemade Cheesecake & Chocolate. If you’re like me, and one slice of cheesecake turns into eating the whole thing, freezing sweets into cube portions is the way to go so you don’t over do it. I love this recipe for an after dinner snack. Fresh Berries & Yoghurt/Coconut Cream. Pop your berries in the tray and top with fresh yoghurt/coconut cream. For a healthy summer day snack, this is a great alternative to store bought ice cream. Hot Chocolate Cubes. So many ice cube tray ideas are for summer, but this one is a winter warmer. Make your own hot chocolate on a stick by simply pouring milk chocolate into your ice cube tray with a paddle pop stick in the center. Let harden in the fridge and then remove as needed to stir into hot milk to make a tasty hot treat. Cocktails. Saving the best for last! 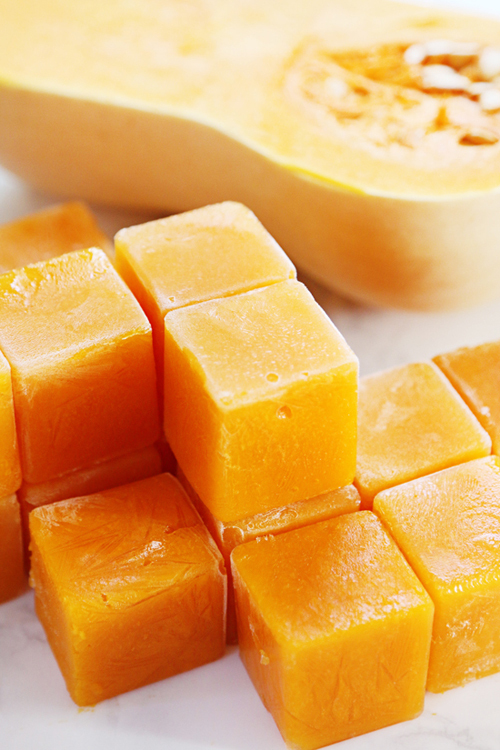 Puree your favorite fruits (think yummy flavors like watermelon, strawberries, and kiwi) and freeze in cubes. Then just add to your favorite liquor – either blending them all together, or serving straight poured over the cubes. I designed and printed out my own folder dividers (you could totally just use thick cardboard store bought ones though!) – to split my frozen goodies into sections (i.e. baby food, herbs, smoothies etc). I opted to color code them just to make it easy to see the entire freezer contents at a quick glance. I then simply covered my dividers with clear contact (so they are protected and can be wiped down). I then made sure my ice cubes were stacked neatly into the freezer bags one to two rows wide, so they are as slim line as possible. I labeled each bag just with a marker, however if you wanted to re-use them you could definitely use some colorful washi tape to label the contents and mark the frozen/use by date. Lastly, I simply filed each bag in the freezer side by side like they were documents in a filing cabinet, leaving not one ounce of space wasted. My freezer has an inbuilt drawer, but this could be replicated using a simple plastic bin for storage. I now can quickly scan my freezer contents without digging around and getting frozen hands! Whew! Who could of thought one tray could do so much? What are your favorite ways to use ice-cube trays in your home? Yum! I love creative ice cubes! 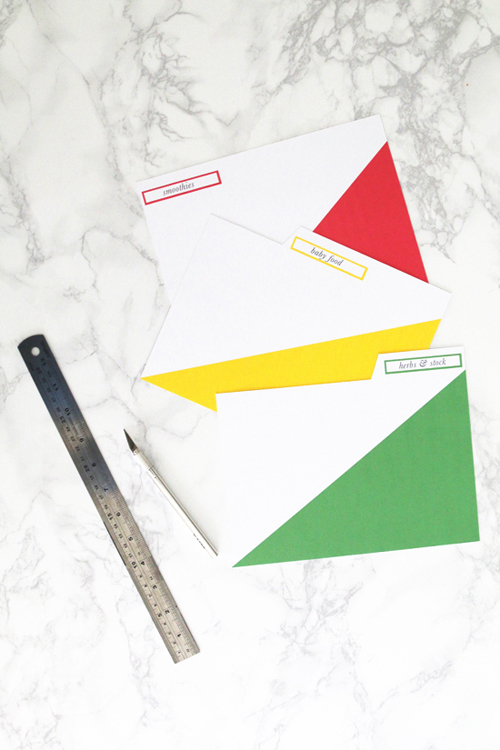 How did you make the dividers? Cardstock? Why have I not thought of that before! Oh how I remember the days of making baby food. We went out and bought some new ice trays just for baby food because I was so OCD about them only being used for baby food..lol. So many great ideas Serena! 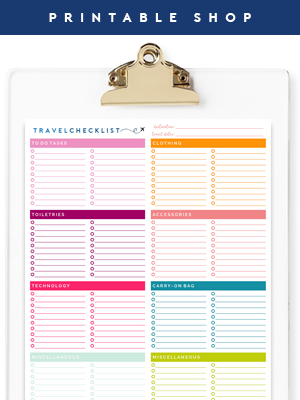 I love how you organised everything into a filing system, what a clever idea! Aw thanks so much Jo! This post is seriously amazing, I'm definitely trying a few things on here. 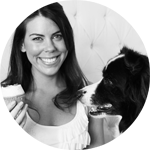 I've also been looking for some good home made dog treat recipes and I've been struggling to find them so it's been great to discover Pretty Fluffy blog through this post! I bought the most adorable silicone ice cube trays to make cute, bite sized jello shapes for my daughter. Everytime I put jello in them, they stick terribly and won't come out. We end up digging them out with a spoon.... definitely not as much fun. Any suggestions? Oh yes - I had this happen to me too. I ended up soaking them in warm (not hot) water and the majority came out in the proper shape. Next time I'm also going to try putting the tiniest smidge of coconut oil in the base to make them easier to come out too as I've heard that works a treat! We use ice cube trays to sort puzzle pieces! Especially 3-d puzzles where the pieces are numbers. Makes it so much easier for the kiddos. We do baby led weaning, so no purees here, but the smoothies might work. I have the cubes, which fit 2 tablespoons each (great for freezing leftover ingredients). I love using them for smoothie ingredients, especially when my fruits & veggies are about to go bad and aren't pretty anymore. I just blend them up and freeze in 1T amounts for easy blending. This way I can actually get greens in my morning smoothie and I don't waste food - good for my body & wallet. I am about to use ice cube trays to organize my jewelry (another incredible and simple idea I'm sure you know of) but this is so colorful and I love fruits that I'm sure I won't be able to resist your suggestions :) Another idea when it comes to kitchen is to make ice cubes of white vine in order to have them handy for making risottos and similar dishes. Thanks for sharing such great vibes. Some really good ideas! I never knew you could do so much with ice cube trays :-) I cant wait to try some this Summer! I use them for beads in my craft room! Love this idea for the summer! 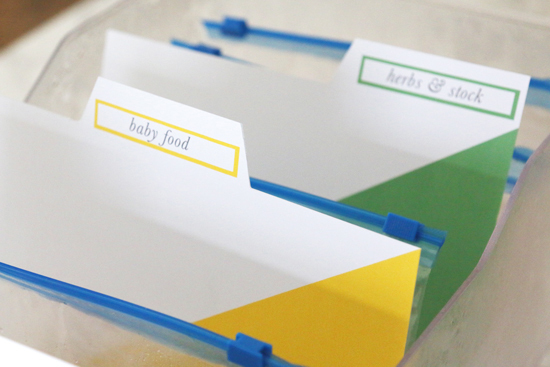 I’ll have to try this for any upcoming events I host =) And your toddler food bento box is a great idea! Thanks for sharing your ice cube tray obsession and your sources for great trays. Also, thanks for the tips on Jello, because I definitely want to try those.